Transforming Faces partners with the Cleft Team at Yekatit 12 Hospital in Addis Ababa to provide comprehensive cleft care to children. The local team isdeveloping new components such as social work, research and an academic speech therapy program. 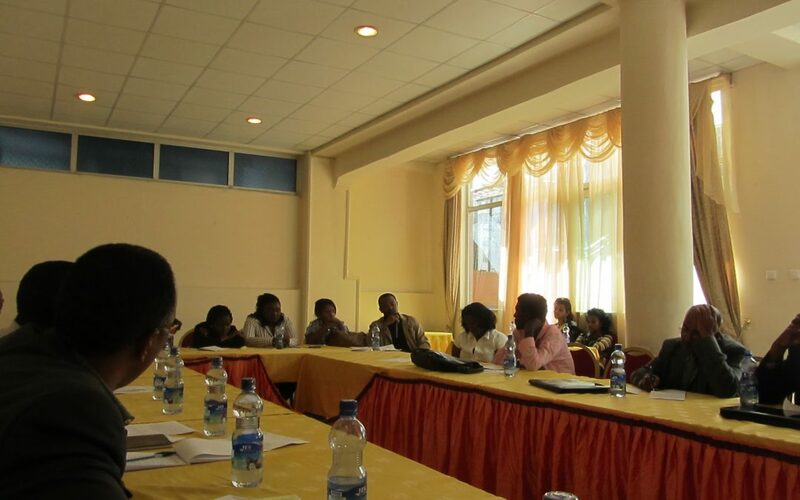 During a recent trip to Addis Ababa, Transforming Faces participated in a stakeholder meeting on the topic of developing an academic Speech Therapy program in Ethiopia in order to address the shortage of trained specialists in the country. Brain drain is a serious issue in Ethiopia. Currently, there is one trained speech therapist in a country of approximately 80 million people. It is estimated that up to 60% of children with cleft lip and palate have articulation problems requiring Speech Therapy. Tadele Woldie’s son is 14 years old and has dyslexia. Woldie spoke at the meeting and described how the cleft program had a positive impact on his son, who is not affected by cleft. 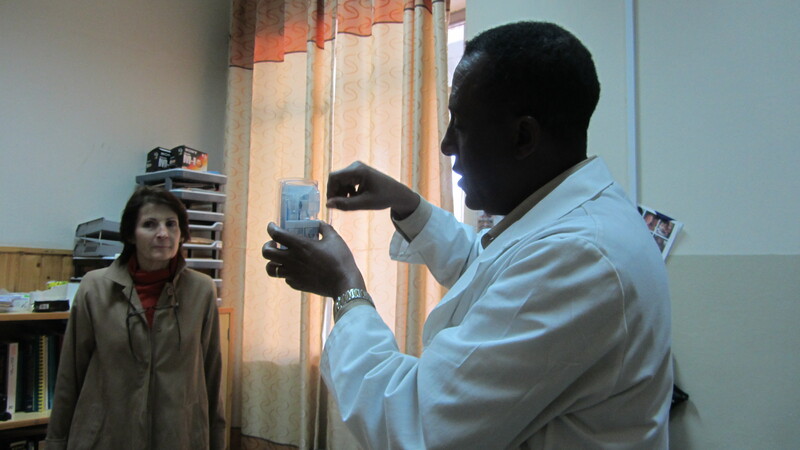 He believes that speech therapists are urgently needed in Ethiopia. 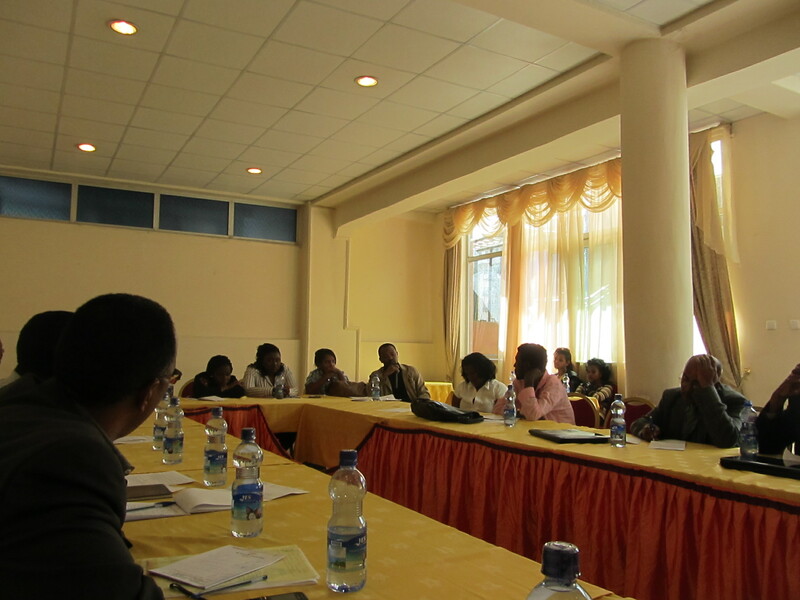 Following the meeting, the development of a curriculum for the program, to be housed in the College of Education of Addis Ababa University, began. A local program will help meet the demand that is present, both for cleft patients but also non-cleft patients such as stroke victims. Dr. Mekonen Eshete, Cleft lip and Palate Project Director and a Plastic Surgeon at Yekatit 12, is currently spearheading a genetic study of non-syndrome clefts in people of African descent. He is hoping to gain some information about the causes of cleft lip and palate in order to reassure new and expecting parents. The study will be completed in two years. 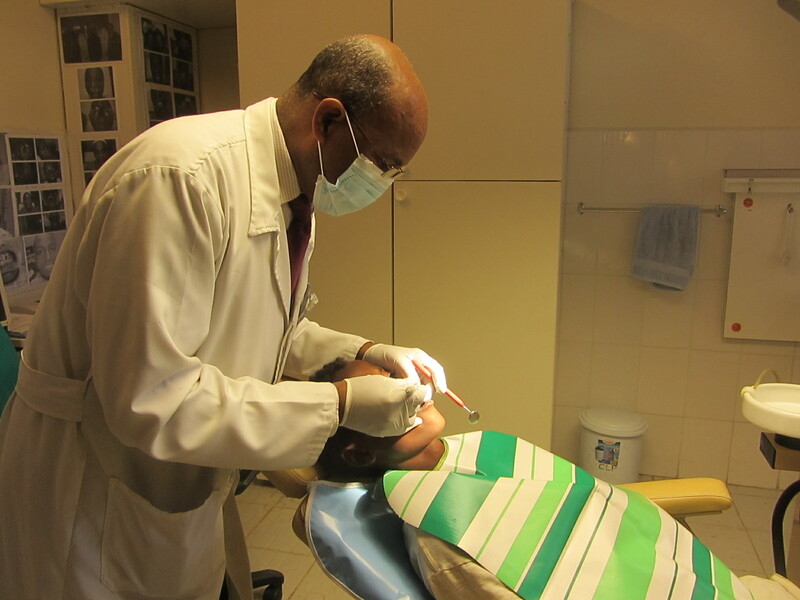 Dr. Shiferaw Degu, Orthodontist, is pictured below at the orthodontic clinic, located at Yekatit 12 Hospital. Look out for blog posts about the patients whose lives have been transformed and for further updates from our project.